If you haven’t seen “The True Cost” yet, you should do it soon, this documentary film explores the impact of fashion on people and the planet and is going to change the way you see your wardrobe, FOREVER! I saw it three times already and I cry everyone of them and today I want to share with you some of the facts exposed in this film. I hope they are going to motivate you, as much than they motivated me, to change my actions towards fashion in my daily life. 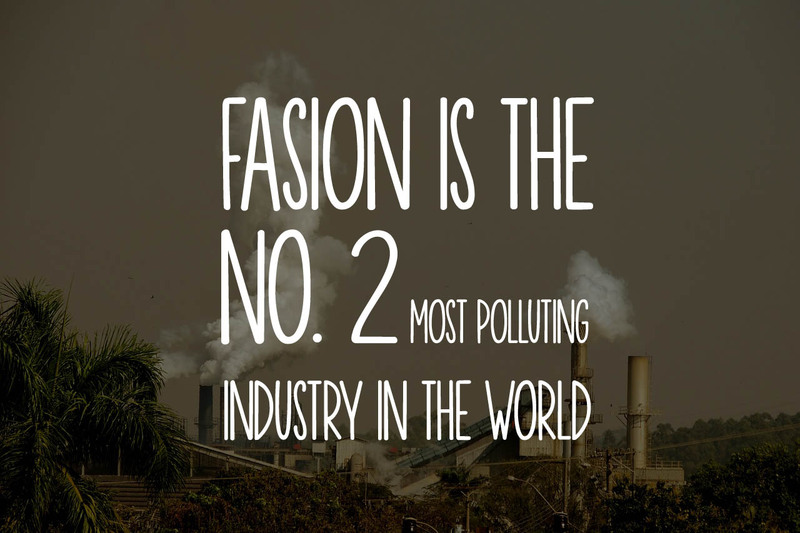 Fashion is the second polluting industry in earth. Right behind the oil industry. 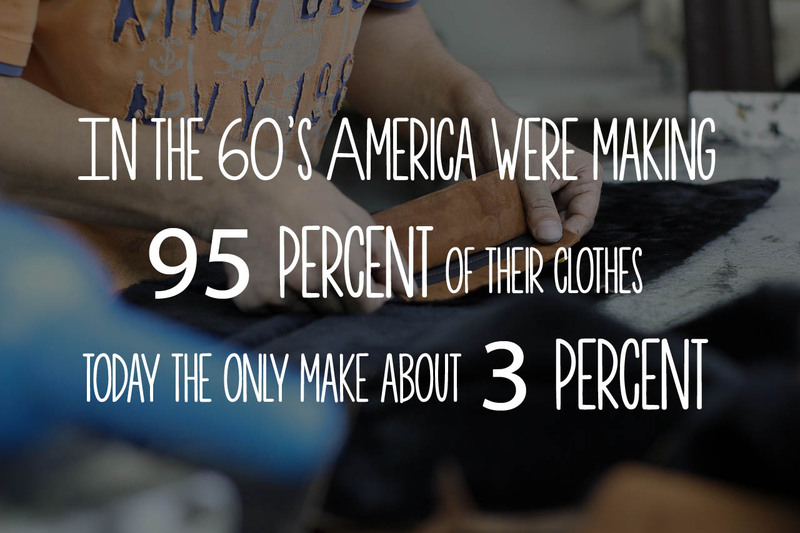 In the 60’s America were making 95% of their clothes, today they only make about 3%, the other 97% is outsourced to developing countries around the world, and it’s not different in other countries. 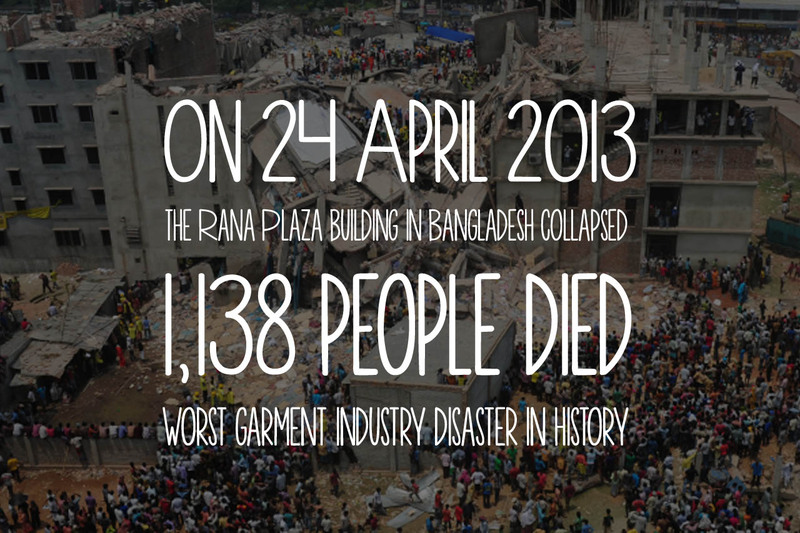 The three worst garment industry disaster in history occur the same year. And more scary that those nummers is the fact that the following year to this dissasters was the industry’s more profitable of all time. What say that about us (consumer)? 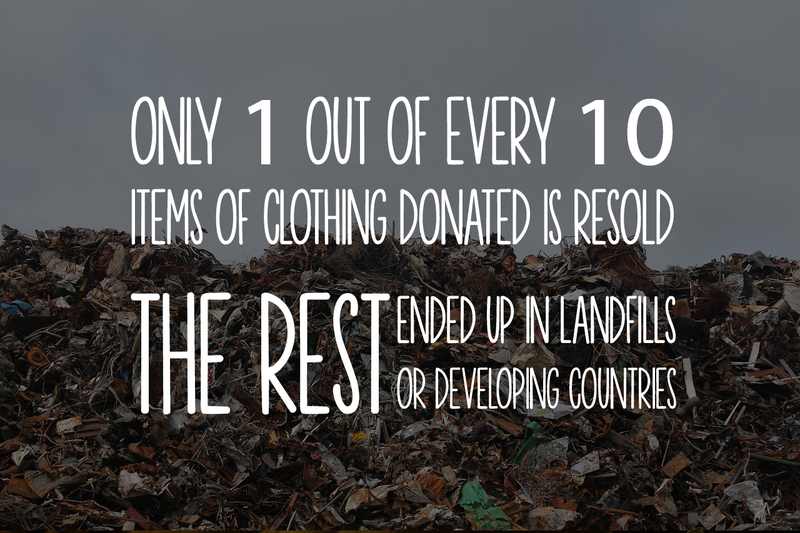 Only one of every ten items of clothing donated is resold, the rest ended up in landfills or developing countries. 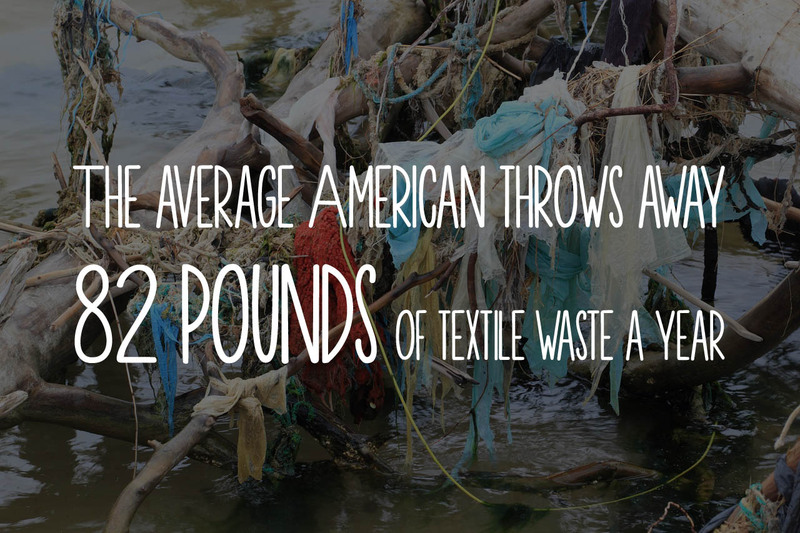 The average American throws 37 kilos of textile waste each year. Adding up to more than 11 million tons of textile waste the EE. UU. only. Most of these wastes are not biodegradable. Meaning it stays in landfills 200 years or more, air while emitting harmful gases. These are only a few facts behind our clothes, now go to see the movie and tell me what you think!